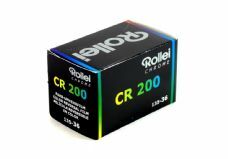 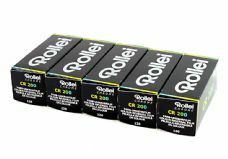 Made by Agfa Gevaert in Belgium, Rollei CR200 is an ISO200 reversal (slide) film alternative to the established Fujifilm range. 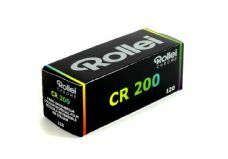 Coated onto a clear polyester base, films should be handled carefully and in subdued light when being loaded. 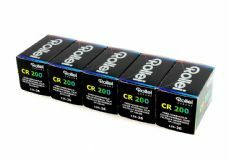 Don't expect the finite characteristics of Fuji Provia, but it is a useable film at a competitive price.